With more than 35 years’ service in Katy, our attorneys are ready to help you. See how we can help you protect your loved ones, your assets, and your legacy. Discover how our award-winning attorneys can help you navigate the legal process ahead. Whether you need to navigate probate, find the best solution for special needs planning, or ensure that personal and business assets will be protected, you have much at stake, and the legal process ahead can seem daunting. At Adams Law Firm, we have helped clients craft custom-tailored solutions for more than 35 years. 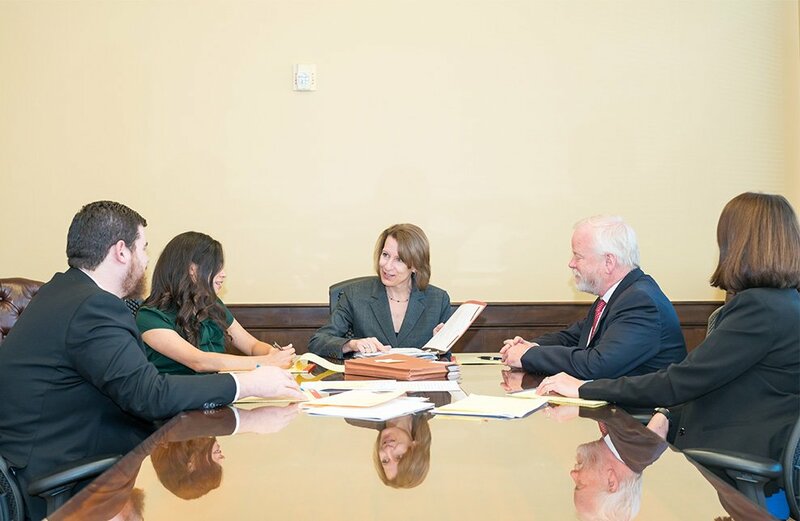 Our dedicated legal team is well-prepared to help you handle everything from comprehensive estate planning to contested probate, and everything in between. Our trial-tested lawyers have garnered prestigious legal awards, and we have successfully represented clients in mediation, arbitration, and litigation alike. 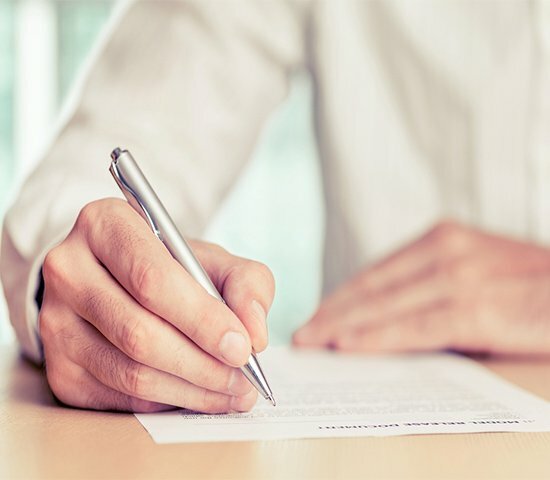 From business transactions to disputed powers of attorney, we can help you swiftly achieve the resolution you need and deserve. Please don’t hesitate to learn how we can put our decades of experience to work for you.